Now 2019 has well and truly begun and we’ve gone over the best titles of 2018, it’s time to look at the year to come. I have a huge problem with 2019 though – I’m not going to actually sleep. Why? Because I was asked to keep this list to around five games, with the rest being honourably mentioned. I struggled. Actually, I failed. There are seven games below, that’s 140% of what I was asked to do. I wanted more but I had to cut titles like Tropico 6 (you can read my preview here), Age of Wonders: Planetfall, Anno 1800, Xenonauts 2, The Settlers and many more, relegating them to simply being mentioned. I feel dirty as a result, nothing can clear this guilt and wash the blood from my hands. So before I attempt to drown my guilt with a lovely bottle of Jura, let’s talk about some of the best looking Strategy and Simulation Games that are set to come out in 2019. Oh, and don’t forget to cast your vote in our Best of 2018 (and Most Anticipated of 2019) Community polls! Genre (Subgenre): Strategy (Grand Strategy). Platform: PC. Why not start with my most anticipated game, in general, of 2019. It’s no secret now that I’m a huge fan of Total War, I’ve played every single game in the series, including the spinoffs. The one thing about Total War in 2019 is that it’s moving to one of my favourite time periods of world history. Besides the Roman Empire, nothing has quite grasped my attention and my love of history than the Three Kingdoms era of Ancient China. Also World War 2, but that wouldn’t really lend itself to a Total War title. So we have Total War: Three Kingdoms, a game that I thoroughly enjoyed when I had a hands-on session as well as an interview with Attila Mohacsi, the Lead Game Designer and Al Bickham, Development Communications Manager. 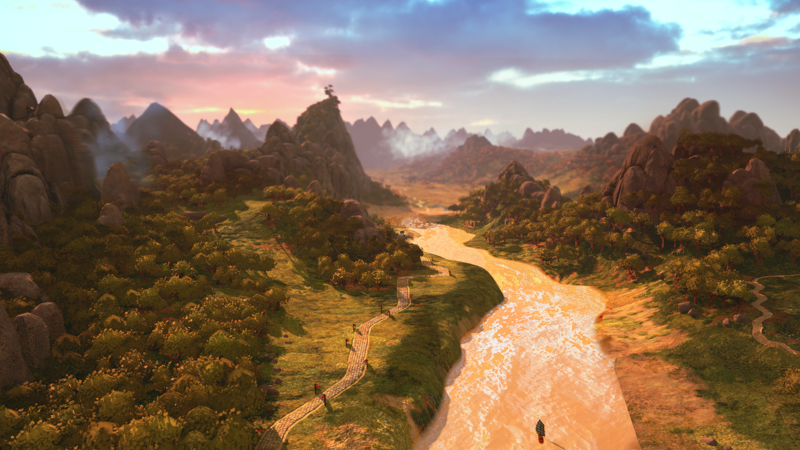 What could be the most compelling selling point about Three Kingdoms isn’t just the appealing colourful design and high-quality aesthetics, but the actual duality of game modes. It will come with a classic mode, which will play like regular Total War titles, as well as a Romance Mode, which will feature the fantastical elements that can be found in Romance of the Three Kingdoms and Dynasty Warriors, turning legendary generals like Guan Yu, Xiahou Dun and Huang Gai into superhuman figures. This March, it’ll be time to take to an enhanced battlefield which reacts more to your decisions than ever before, where officers will have more value than in prior Total War titles and across a world map that features more geographical features which will affect your strategic and tactical decisions every step of the way. Genre (Subgenre): Strategy (4X). Platform: PC. At the Gates has been a labour of love, there’s no doubt about that. Following a successful Kickstarter in 2013, developer Jon Shafer has worked on At The Gates through a multitude of hardships. Having honed his craft from modding Civilization III to becoming the lead designer of Civilization V at just 24 years of age, to working on the Elemental Series with Stardock. With such pedigree, you wouldn’t be blamed for having high hopes and the inspiration from Sid Meier’s Civilization is evident, it’s how it will differentiate that matters the most. In particular is a living map, of sorts. While you can impact the terrain in other 4X titles, such as Nukes in Civilization causing sea levels to rise, this has a defined seasons system that directly impacts the world. Furthermore, resources are more fleeting and finite, meaning expansion or migration is essential. All of this is framed in a stunning watercolour-inspired visual design. Coming later this month, it’s certainly a game to look forward to. Genre: Simulation. Platform: Nintendo Switch. 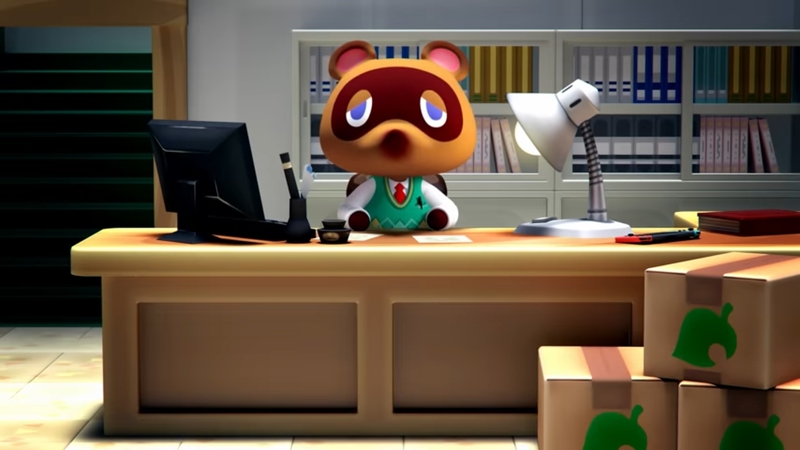 It’s been a long time since we got to have a nice chat with Tom Nook and his Racoon mafia. We take on debt to build up our new lives, get as much as we can and flog it to try and meet the bills and, of course, upgrade everything we own at the same time. All while talking to a cast of anthropomorphic animals that could either be right out of a child’s most exciting dream or my nightmares after playing Fight Nights at Freddy’s. What’s most exciting about this is that, after a seven-year break (not including the mobile title or spinoffs), we’re going to see Animal Crossing on a modern console. The possibilities are endless. Like New Leaf, will we be a major but of a much larger village, possibly even a town? Maybe it’ll go in a completely different direction and have us taking on the role of a person with political ambitions, we have to schmooze with the residents, gaining political capital as well as taking bribes from the Racoons, eventually becoming the Animal Nations president in a twisted version of House of Cards? Only time will tell. Genre (Subgenre): Strategy (Real-time Strategy). Platform: PC. Petroglyph Games, developers of Star Wars: Galaxies at War, Universe at War: Earth Assault and Grey Goo, founded by former Westwood Studio veterans of the immortal Command & Conquer series, are going to be making another RTS, as well as remastering the old C&C titles for EA. While this is always good news, Petroglyph’s recent titles, including Grey Goo, haven’t quite matched up to the legacy that Command & Conquer brings. The move to the Hyborian and what that unlocks could be the thing that Petroglyph need. To be precise, an interesting and compelling setting. 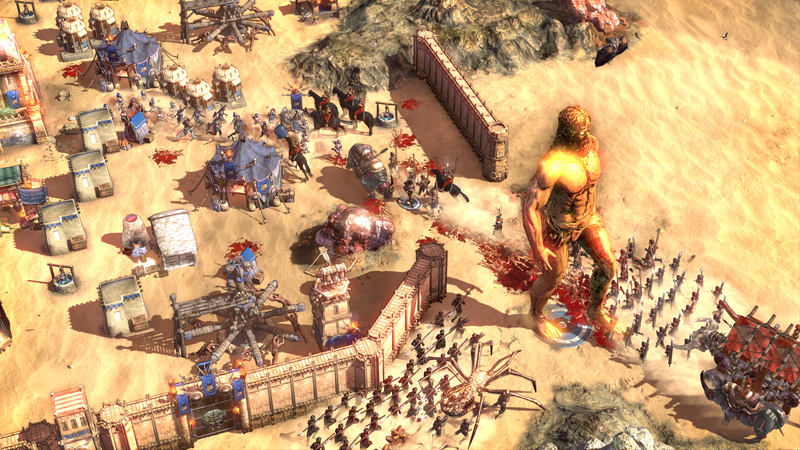 The setting and features like having heroes like Conan himself fighting for your stronghold is certainly interest. Even better is the fact that if it’s anything like They Are Billions, it’s going to be a hell of a game. Of any of the core titles, this is likely the one we know the least about. However, through simple deduction and understanding the Developer/Publisher, we can work out a lot of what to expect. Being developed by Paradox Development Studio, the internal development team of Paradox Interactive, behind other Grand Strategy titles like Hearts of Iron, Europa Universalis and Crusader Kings, this has a huge amount of pedigree behind it. 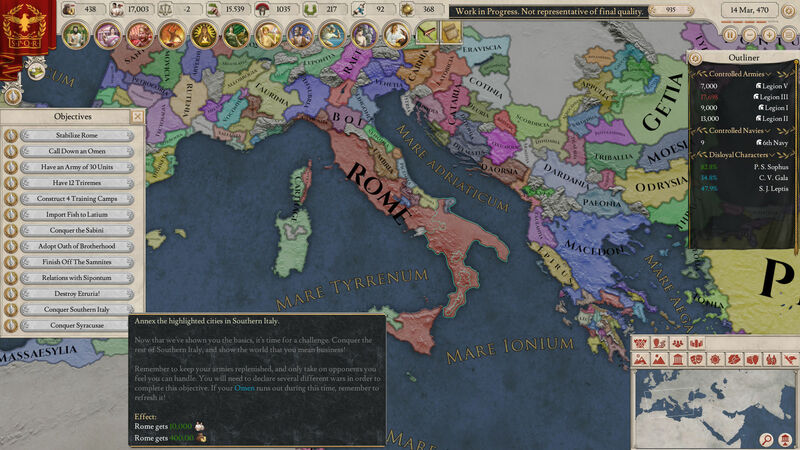 It’s also a sort of spiritual sequel to Europa Universalis: Rome. The setting of this is simple, reaching from the reaches of Britain, down to Northern Africa and all the way across to India, the scope is vast. As is the timeline. Set following the division of Alexander The Great’s empire, through to the formation of the Roman Empire, you can take control of any nation, large or small, in Paradox Interactives “most detailed map ever”. As is normal in a Paradox title, you will find yourself balancing a myriad of things, from the happiness of your people to the military, the loyalty of your generals and statesmen. All of this, and more, while facing threats from outside of your borders. Will you rise and create an empire that dwarfs that of Alexander or will you fall, to simply be a footnote of history? Genre (Subgenre): Strategy (Turn-based Tactics). Platform: PC. This is actually the second year in a row that Phoenix Point has featured as one of our most anticipated Strategy games. The return of Turn-Based Tactics has been a sweeping one that started with the rebirth of X-COM, now XCOM. What better way to expand on this than with Julian Gollop, the creator of the original X-COM and UFO titles? 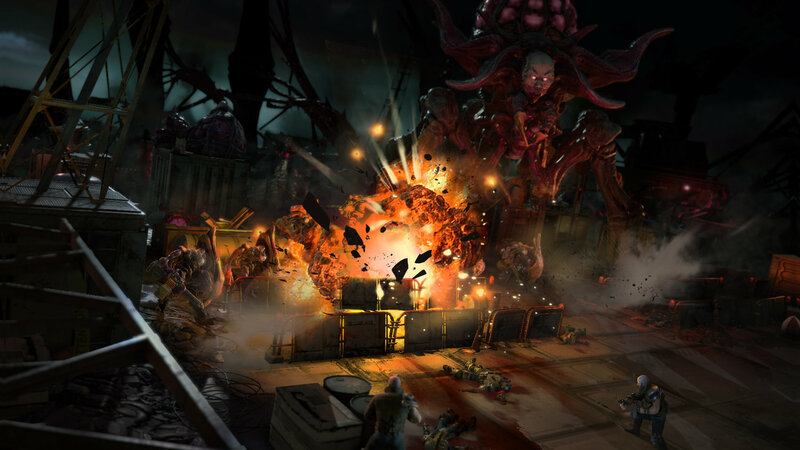 Phoenix Point has come along way since we spoke about it last year with all expectations seemingly coming to fruition. It’s currently in early access but constantly showing updates on the official site as well as explaining a number of added and updated features. In addition to the huge living map which will change around you, gigantic monsters and of course the squad management that comes as natural with these types of games. One interesting new feature is called The Mist, which reminds me of the film & TV Show of the same name, where a mist will creep across the map, have negative effects on people, revealing them to the enemy while providing a cover for the monsters. Set to release in June, I hope to have a preview of Phoenix Point with you long before then to let you know exactly what I think about it after a true hands-on with the game. Steel Division 2, as I explained in my impressions of the game from Gamescom, has expanded the scope featured in the first game greatly. 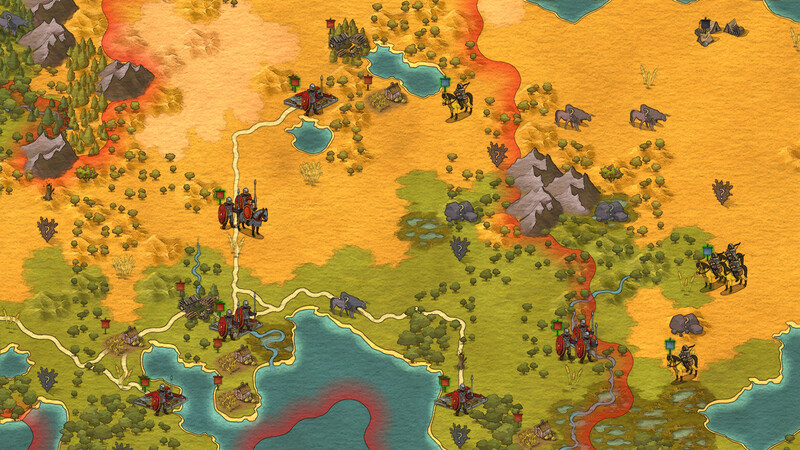 Moving from the control of divisions, you will now be in control of a complete army on the eastern front. The scale of the game has to be seen to be believed and rather than taking place on simple battlefields, there is now a whole campaign map that you now control your army on, moving from battlefield to battlefield. 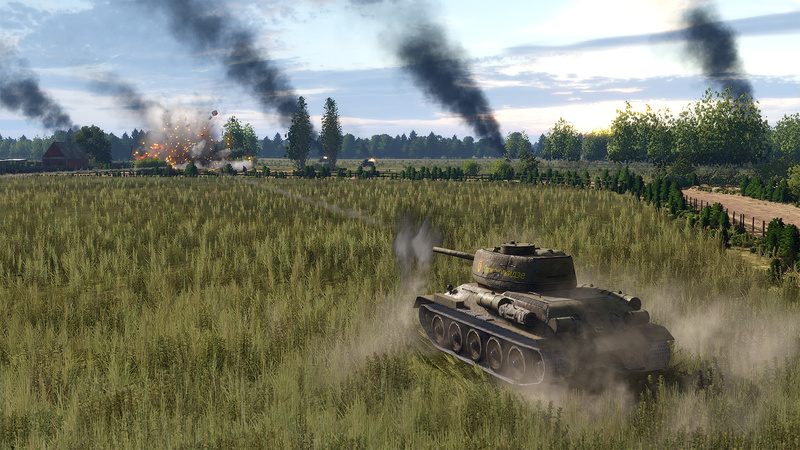 With a host of highly accurate and extensively detailed units making their mark on the battlefield, you could find yourself lost in the muzzle flash of a tank, to the flying debris caused by a bomb dropped from a bombing run you have just called in, all while the horrible whine of the Katyusha (known as Stalin’s Organ) act as the precursor to imminent death and destruction of those on the receiving end of a strike. From what I have seen, and having played all of Eugen System’s previous titles, Steel Divison 2 has a huge amount of potential. What I do know is that, as the resident Strategy Game general and Simulation Game entrepreneur of Wccftech, I’m looking at an inordinately busy year. One featuring a significant list of high-budget, premium Strategy and Simulation titles, as well as a host of downright fantastic looking indie titles. Some of these I already know are incredibly fun, having played them during their Early Access. One prime example is They Are Billions. As for other titles that are well worth looking forward to, here we go. This extensive doesn’t even include titles that I couldn’t be more excited about if I tried to be, two specific games are Warcraft III: Reforged or of course Petroglyph’s remastering of Command & Conquer. The only reason they’re not featured is my rule of no remasters being allowed. One thing is clear. If you’re a fan of the genres, particularly Strategy, then you look like you’re in for a year that keeps on giving. Frankly, with all the titles included, a number to be released out of Early Access, you’ll probably find yourself still playing through this list in 2020. If there are any games not listed or any I’m not aware of, please let me know.